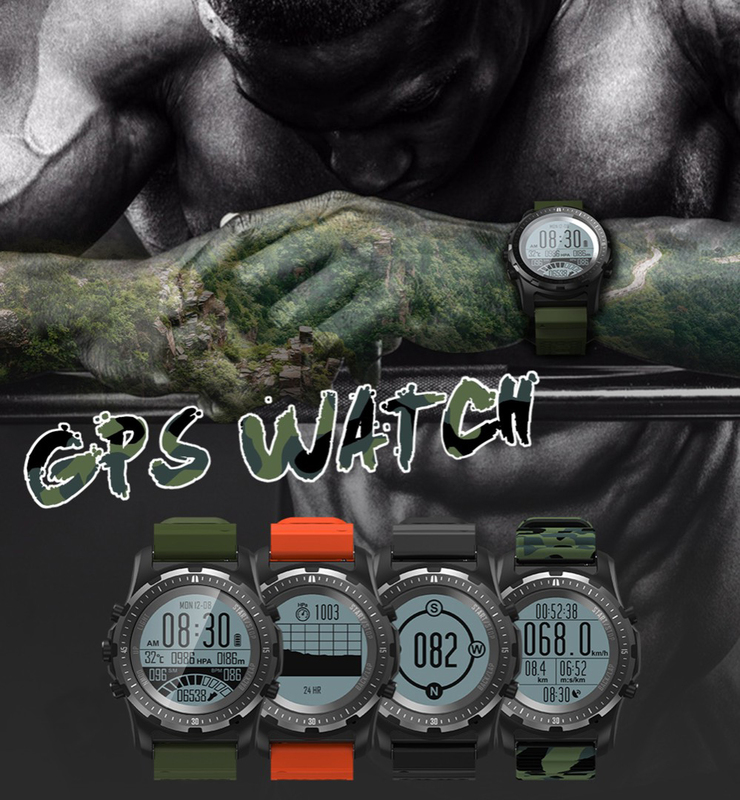 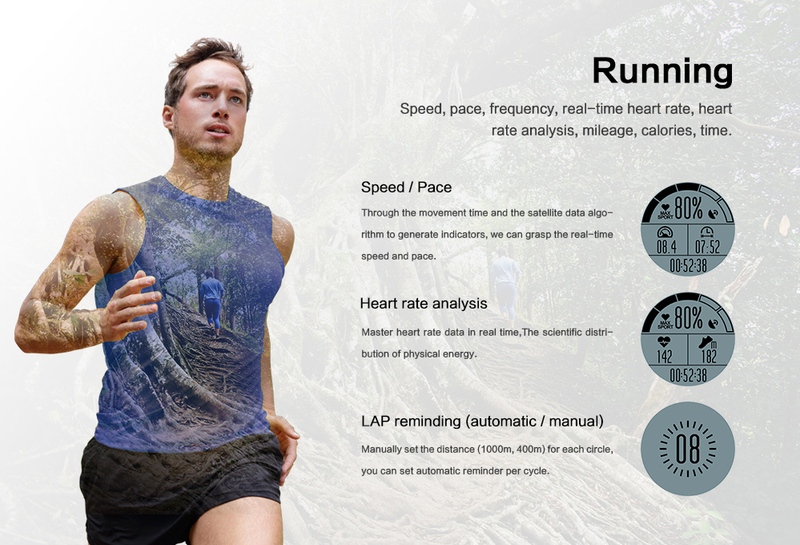 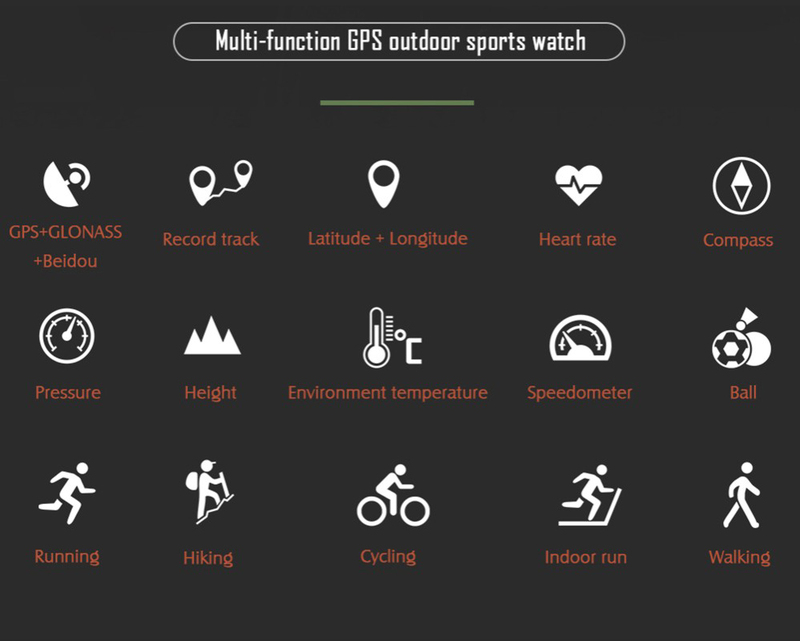 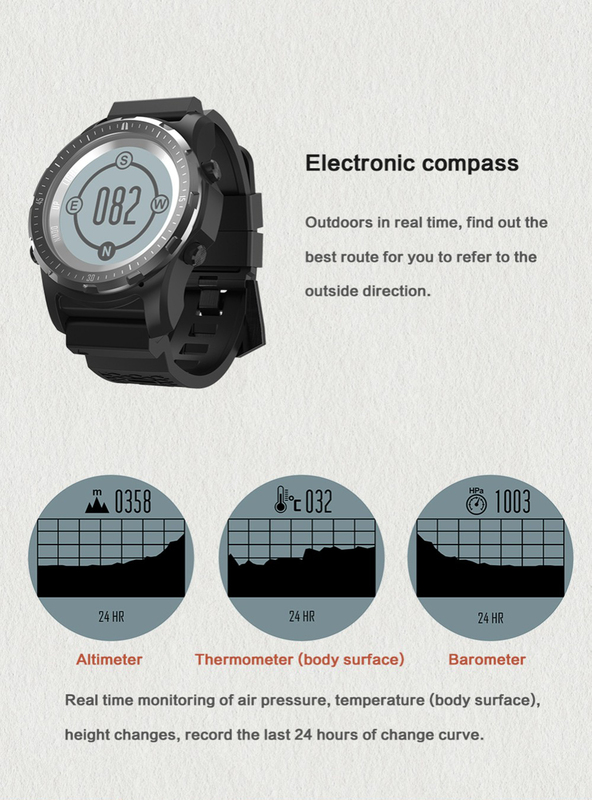 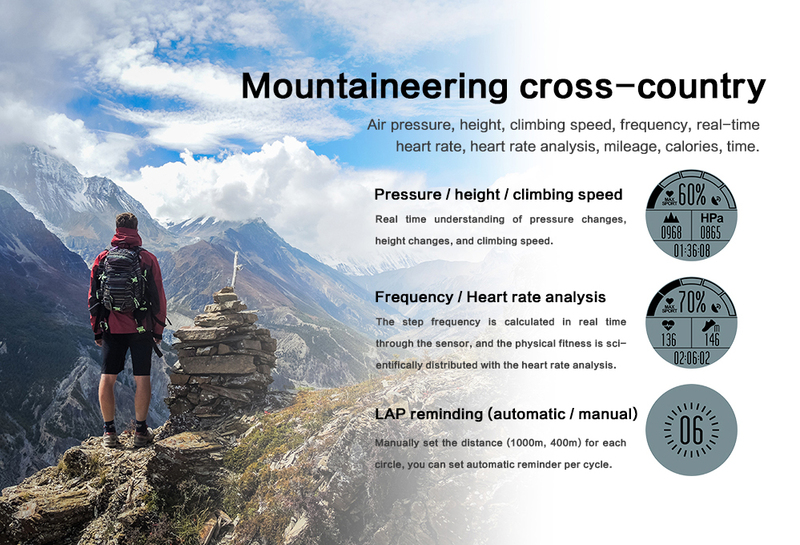 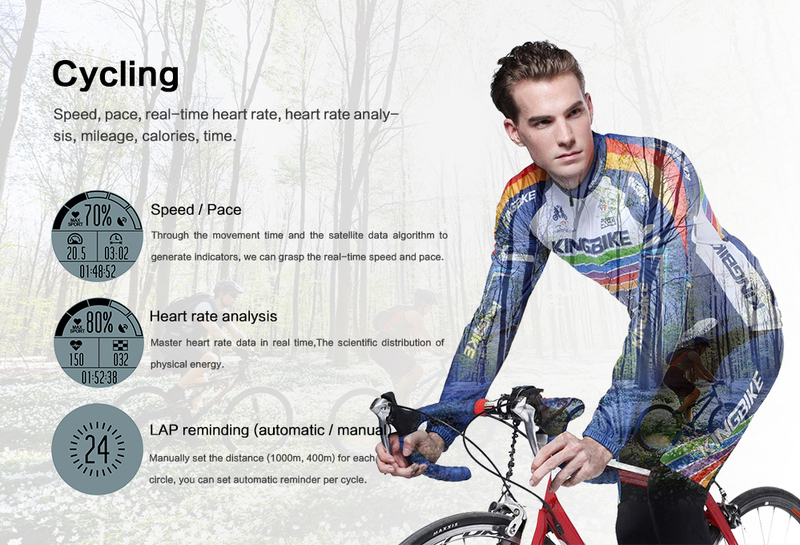 6 kinds of sport modes: walking, Hiking/Climb, Indoor run, running, cycling, ball sports. 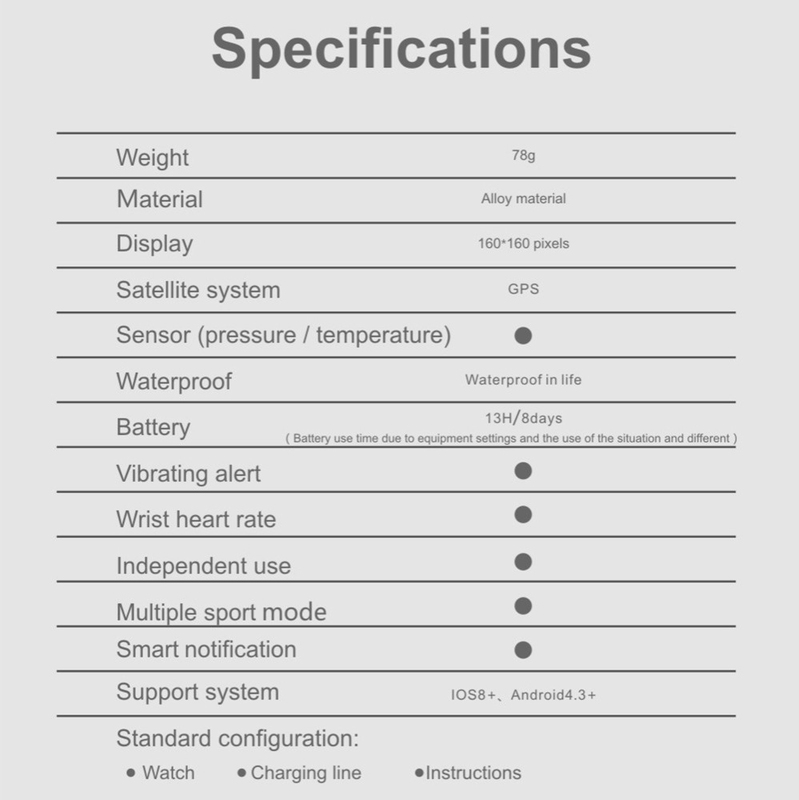 Support call and message push while Bluetooth connected. 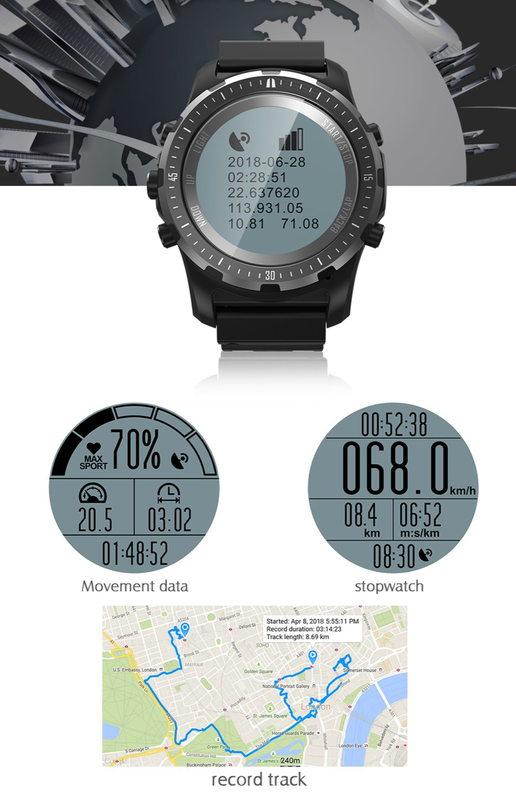 Notification languages supported: English, Russian, Spanish, German, French, Italian, Polish, Czech, Japanese, Chinese, etc. 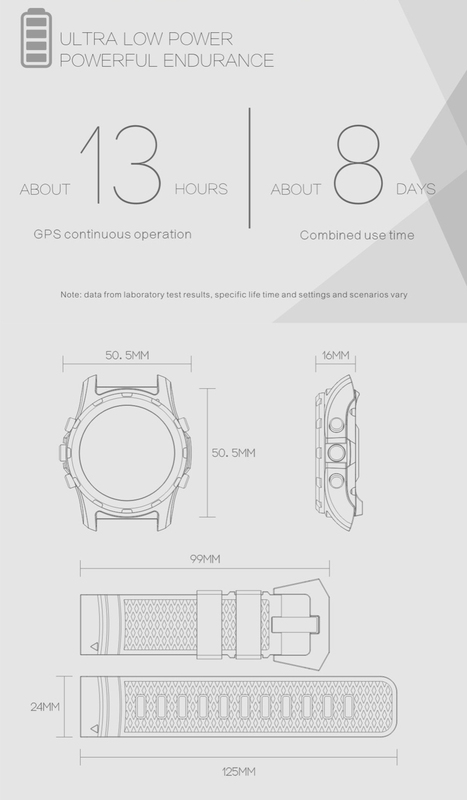 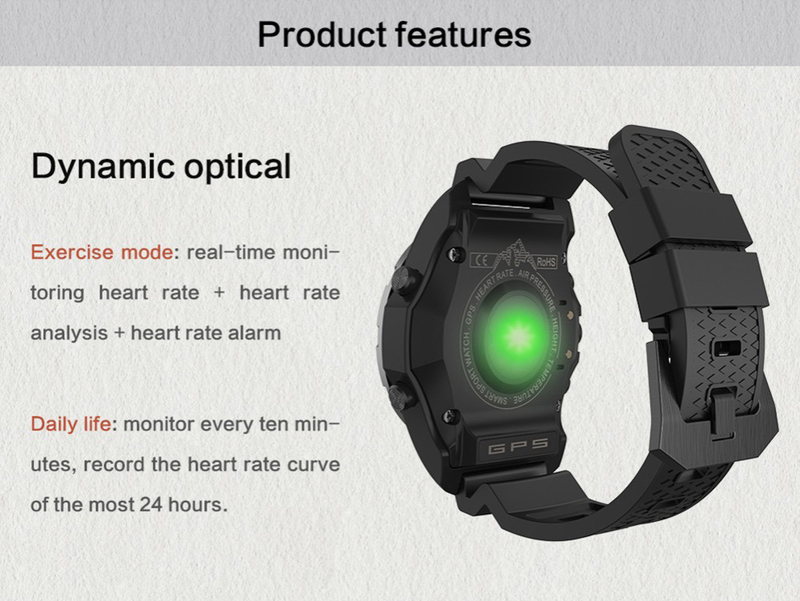 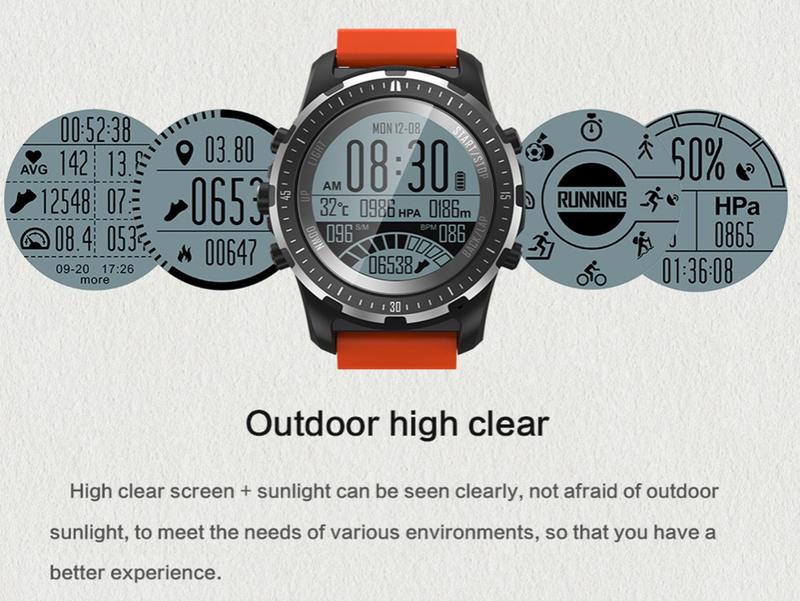 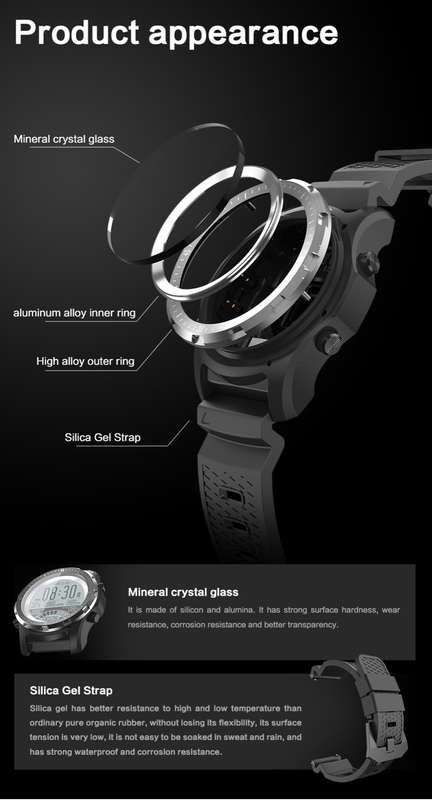 Note: The watch is just daily life waterproof, but you can not swim or take a bathe.